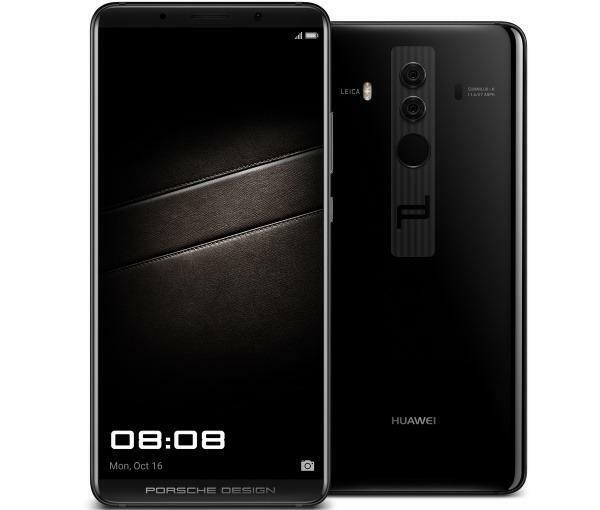 Here’re all the wallpapers that you’ll find in the newly launched Huawei Mate 10 Pro, it has all the wallpapers from the trio of devices including the regular one and the super expensive Porsche design editions, which will be available from November. All these can be download now from a zip file which you’ll find below. 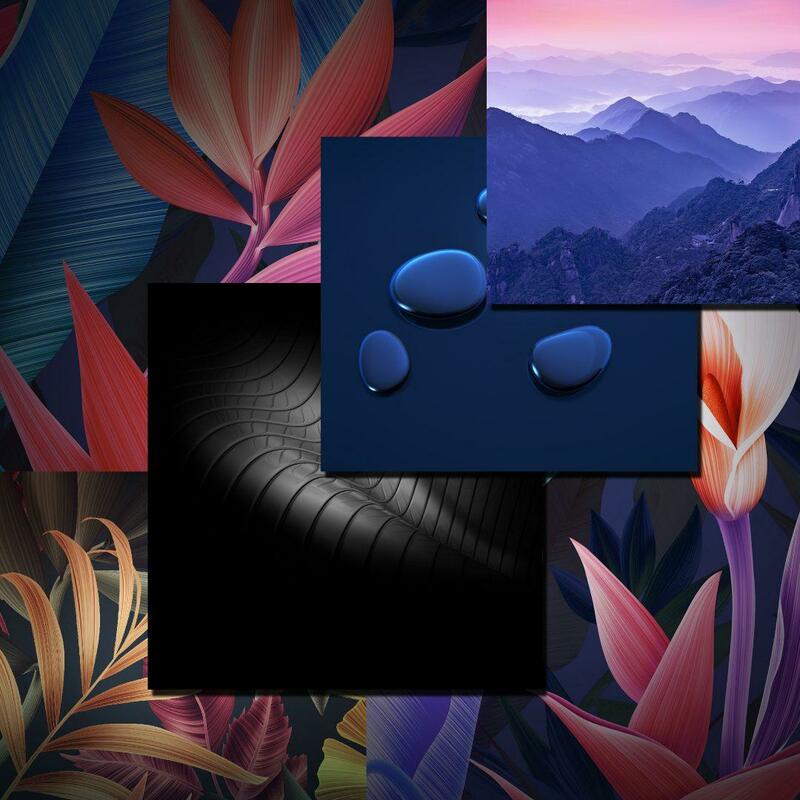 Moreover, all these wallpapers are in Quad-HD, expect the mate ten pros as it has a 1080p display, but rest is all in 2880 x 2560 px resolution, suitable for its FullView screen, that’s 18:9, which can be found in the V30, Galaxy S8/S8+ and the Note 8. And will also work on your device as well. Huwaei’s wallpaper selection is among the best, and here you get a variety of them from abstract landscapes, to fancy leaves to still water spills laying on the floor artistically. 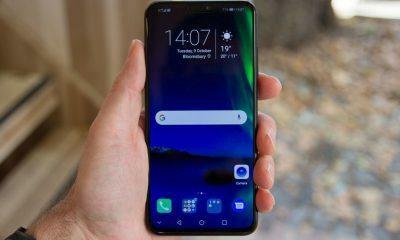 And if you want to know more about the three new mate ten devices you can visit here and find more about them. 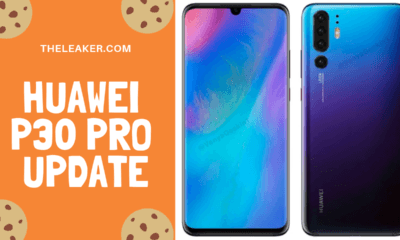 Also, a list of all Huawei and Honor devices eligible for Google’s latest flavor called the Android Oreo 8.0. Lastly, here’re some other links to other stock wallpapers such as the Pixel, iPhone, and Samsung devices. To download the Pixel launcher and keep the Huwaei wallpapers, don’t worry you can grab the Pixel 2 launcher from here. Lastly, here’re some other links to other stock wallpapers such as the Pixel, iPhone, and Samsung devices. 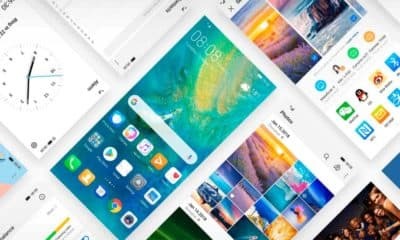 To download the Pixel launcher and keep the Huwaei wallpapers, don’t worry you can grab the Pixel 2 launcher from here.